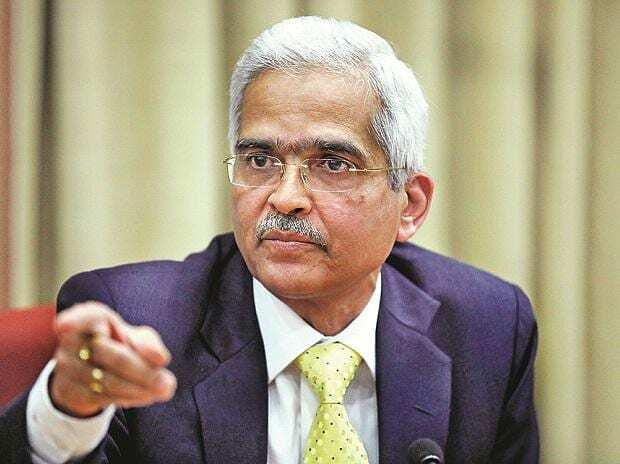 RBI Governor Shaktikanta Das. File photo. The Reserve Bank of India (RBI) on Thursday relaxed the provision that Foreign Portfolio Investors (FPI) can't have an exposure of more than 20% of its corporate bond portfolio to a single corporate. In April 2018, the government had restricted an FPI’s investment in a single corporate bond to 50 per cent of the bond issue. Moreover, the exposure to any single corporate group was mandated to not exceed 20 per cent of an FPI's overall corporate bond portfolio. They were allowed to invest in debt papers with less than three-year maturities, provided the total investment in debt papers maturing within a year did not exceed 20 per cent of the portfolio. Business Standard reported earlier that the FPIs had felt the restrictions were too onerous and difficult to monitor, and wanted these to be done away with. An RBI press release said, "While the provision was aimed at incentivizing FPIs to maintain a portfolio of assets, further market feedback indicates that FPIs have been constrained by this stipulation. In order to encourage a wider spectrum of investors to access the Indian corporate debt market, it is now proposed to withdraw this provision. A circular to this effect will be issued by mid-February, 2019."